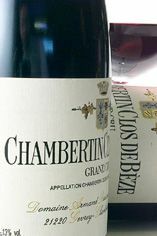 The Wine Advocate - The 2002 Chambertin Clos de Beze bursts with spicy red cherry aromas. This medium to full-bodied wine has an exceptionally spicy personality that is crammed with red licorice (Twizzlers), candied raspberries, Asian spices, and blackberries. Wonderfully focused and armed with substantial depth, this medium to full-bodied wines exceedingly long finish displays awesomely ripe tannin. Anticipated maturity: 2008-2020. Burghound - Classic pinot ruby. Oak spice and reserved, brooding and backward earthy pinot fruit notes cut with very ripe black cherry aromas lead to more expressive flavors that are exuberant, big, rich, round and intensely sappy. 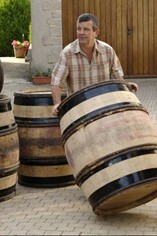 The finish explodes in the mouth and is superbly complex with first rate vibrancy. 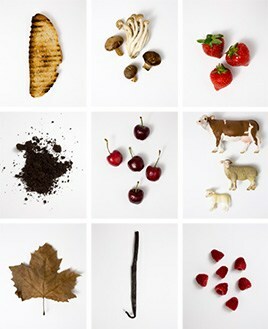 Exciting juice with exceptional purity and balance.